Beautiful top floor two bedroom, two bathroom condo with a awesome view. Located in the gated, golfing community of Albemarle Plantation. 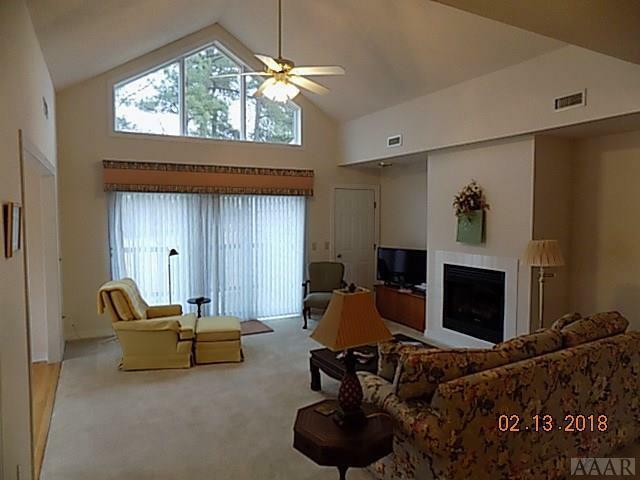 Great room has cathedral ceilings, gas logs, and siding door opening onto the deck over looking the golf course. 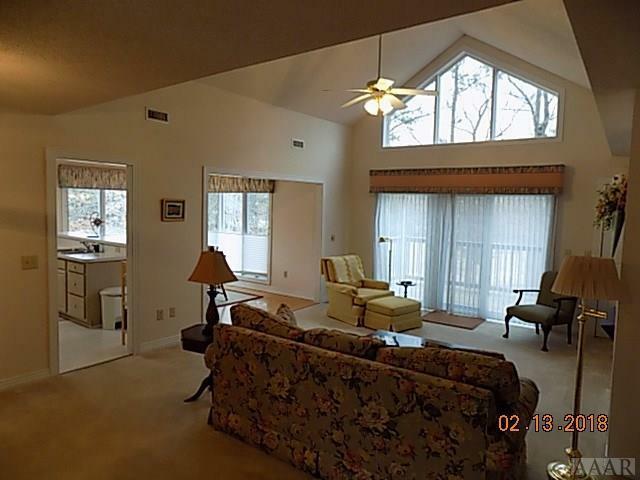 Hardwood floors in dinning area that overlooks golf course. Tile floor was just put into kitchen last August and dishwasher was just replaced. 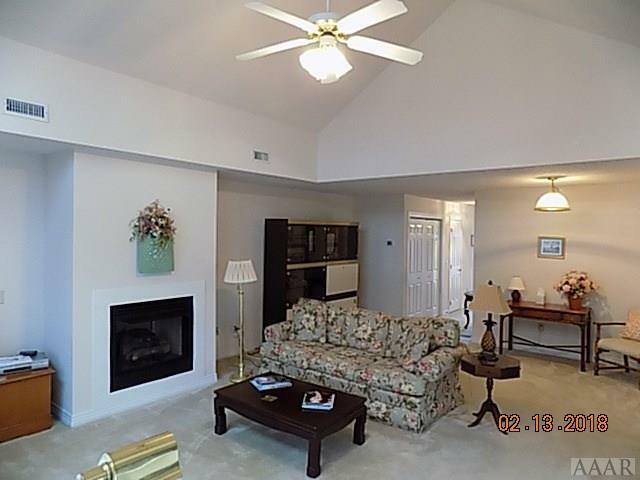 Spacious master bedroom with large master bath with jetted tub, roomy stand up shower and walk-in closet. Elevator access, new roof, one car garage, laundry closet, multiple linen closets. 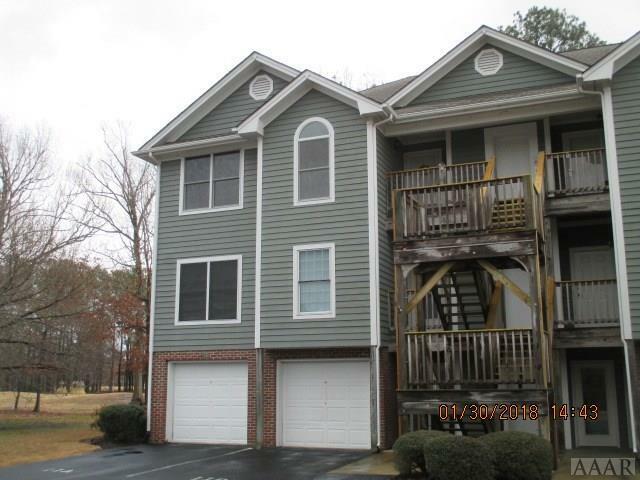 Offered by Travis James of Taylor Mueller Realty, Inc..